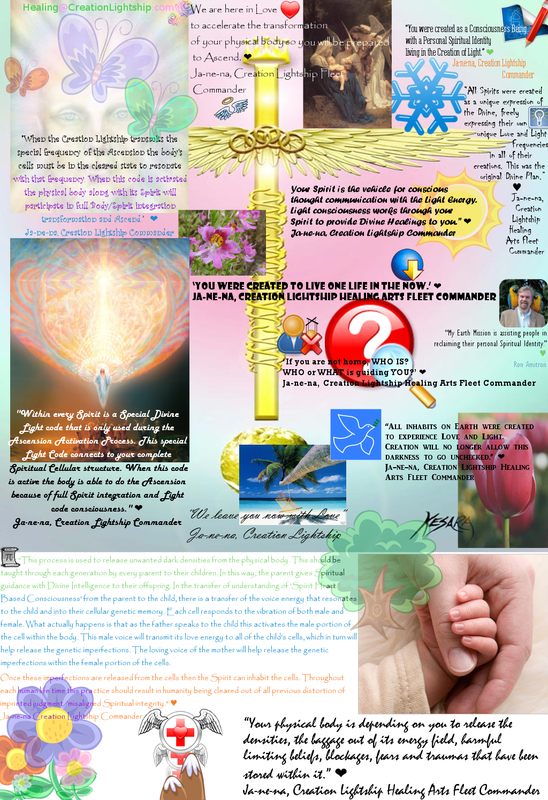 The Creation Lightship is the same source Ascended Master Jesus used 2000 years ago for Divine Ascension teaching and healing. 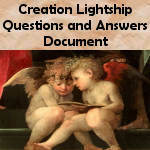 The Lightship with its Pure Light Energy contains the Spiritual Blueprints of all created in the Language of Light. It surpasses all Earthly written concepts of the Creation Process. 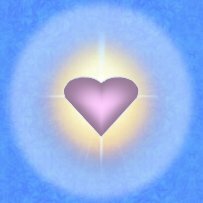 The Light Beings are offering healing sessions to assist you in reclaiming your Personal Spiritual Identity. 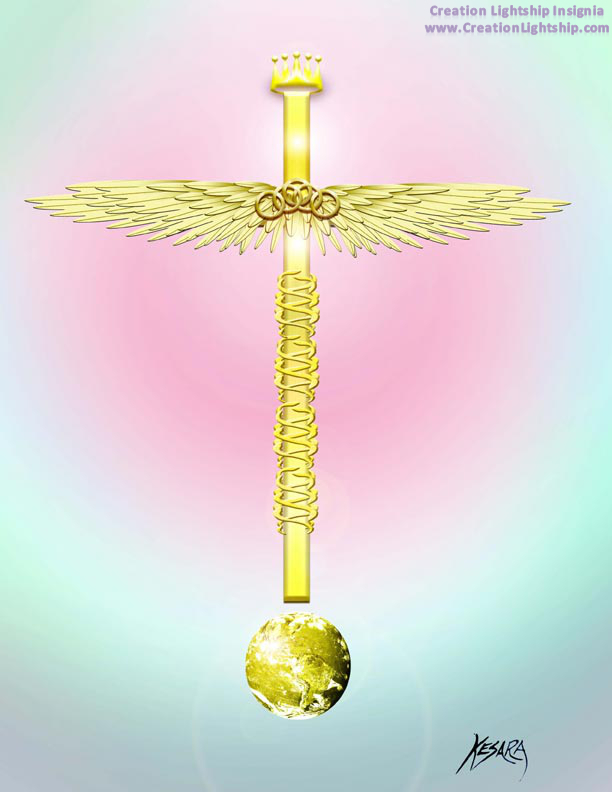 The Creation Lightship’s Divine Source Energy activates the Universal Energy Shift every 2000 years for the purpose of removing the negative densities from Creation. 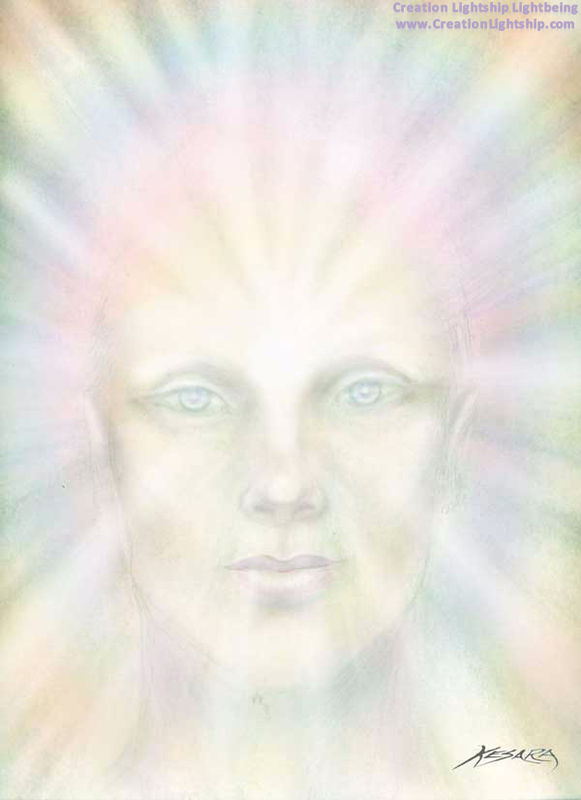 We are near the end of this Universal Energy Shift and once again the Lightship is offering the Purification Process for Ascension Preparation. Prepare 7 one-gallon bottles of water for this session. Number the bottles 1 through 7. The Light Beings will activate each bottle separately. The water will give you special personalized Light Frequency Codes to help you detoxify and aid in healing. 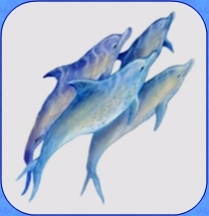 The Ascension Water Activations will further assist your healing process for the next 7 days after the session. Enjoy drinking this wonderful tasting Activated Water at room temperature and do not add anything to it or boil it. You many like to experience the healing effects from adding ½ cup or more to bath water. The Ascension Water Activations will further assist your healing process for the next 7 days after the session. The Ascension Preparation Call is easy to do! Most people prefer to use a speaker phone so that they can sit back and relax, or move about comfortably from room to room. You can participate in the call from any location where you can be on a telephone line, but most prefer to be in a calm environment where they can concentrate on their healing. (With an unlimited minutes plan, or using a cell phone with free weekend minutes, you can easily afford this amazing healing session.) Parents can participate even while caring for children if need be, as we mute the incoming lines during the call so that people can hear Ron while they are experiencing their session. We include a little time during the call for breaks and for people to share a little about their experience if they wish to. It is always enjoyable and interesting to hear other people’s comments. While 3 hours may sound like a long time, in reality the time spent on the call passes very quickly for people. At the close of nearly every one of these sessions, we have had people state that they wished the call could go on even longer. 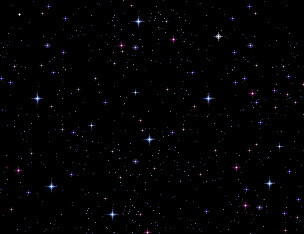 Since you are transported out of time and space, and experiencing an environment of Divine Love and Light, you are completely in the ‘NOW’, and therefore, time seems irrelevant. On the other hand, the Lightship has the ability to ‘stretch’ time as needed while you are aboard. Many of the Ascension Preparations may take much longer to accomplish than what could be done in the time span of 3 Earth hours, but the Lightship is able to create the ‘time’ in which to complete these Divine Attunements. What Benefits can I expect from the Ascension Preparation Session? 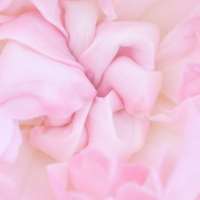 The Ascension Preparation Session focuses on two things: physical healing and special attunements to help you prepare your body to Ascend during the upcoming Universal Shift. 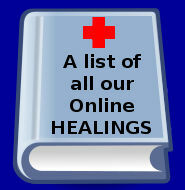 Many participants have reported miraculous physical healings, and have also experienced the release of negative thought patterns, addictions, and painful emotional baggage. 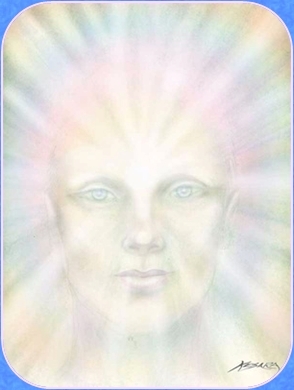 Additionally, we have received numerous reports of shifts in energy, feelings of being filled with Light, and other indications of people’s bodies becoming less and less dense as they receive the special Lightship attunements for Ascension. Although these special sessions are extremely affordable for people, the value to those who wish to prepare themselves for Ascension is priceless. Happier Plants and Happier Pets! Your personal plants and pets are invited also. They will be pampered while receiving their healing. 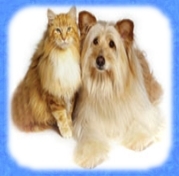 We have Testimonials of many wonderful pet healings. becoming more vibrant, lush, and beautiful to behold. To purchase the call, please click here.